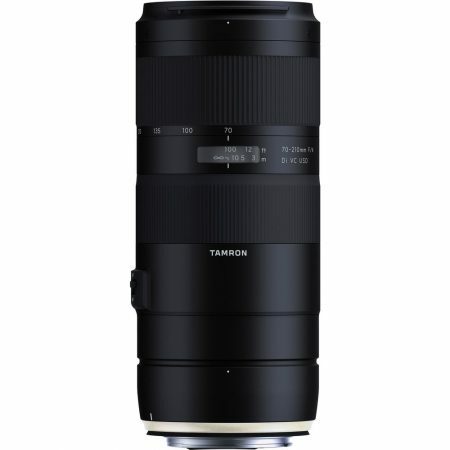 Mixing a beloved zoom range with a relatively compact design, the Canon EF-mount Tamron 70-210mm f/4 Di VC USD is a versatile lens covering a useful portrait to medium telephoto perspectives. 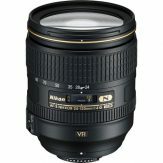 Its constant f/4 maximum aperture maintains consistent brightness throughout the zoom range and offers increased control over depth of field for achieving selective focus effects. 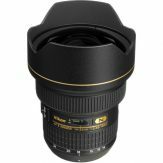 A minimum focusing distance of 3.1′ along with a 1:3.1 maximum magnification benefit working with close-up subjects and the rounded nine-blade diaphragm contributes to a pleasing bokeh quality. Complementing the optical assets is a USD autofocus motor, which delivers notably quick, quiet, and precise focusing performance that suits both stills and video applications. Also, four-stop-effective Vibration Compensation helps to minimize the appearance of camera shake for sharper handheld shooting in difficult lighting conditions. Additionally, the lens is moisture-resistant and has a fluorine coating on the front element to enable its use in trying environmental conditions. 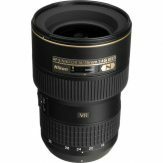 Telephoto zoom is designed for full-frame Canon EF-mount DSLRs, however can also be used with APS-C models where it provides a 112-336mm equivalent focal length range. An Ultrasonic Silent Drive autofocus motor, along with a High-Speed Dual Micro-Processing Unit, delivers quick and precise focusing performance to suit working with moving subjects. 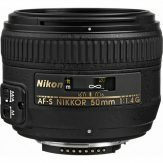 This motor also affords full-time manual focus control, and it is possible to focus on subjects as close as 3.1′ away with a maximum magnification ratio of 1:3.1.